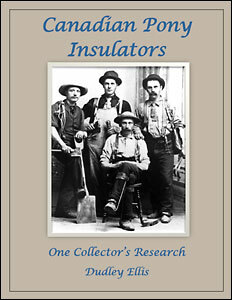 Try the new Insulators Web Site search! Where did the Birthday and Anniversary listings go? April 17, 2019 Are you a member? 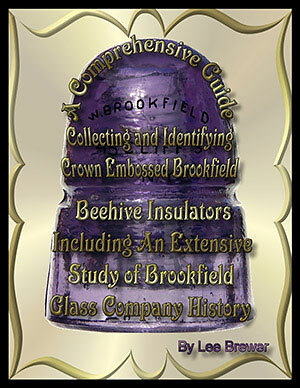 Did you already purchase the Price Guide Browser? Special thanks to my wife Jill Meier for her help and understanding.